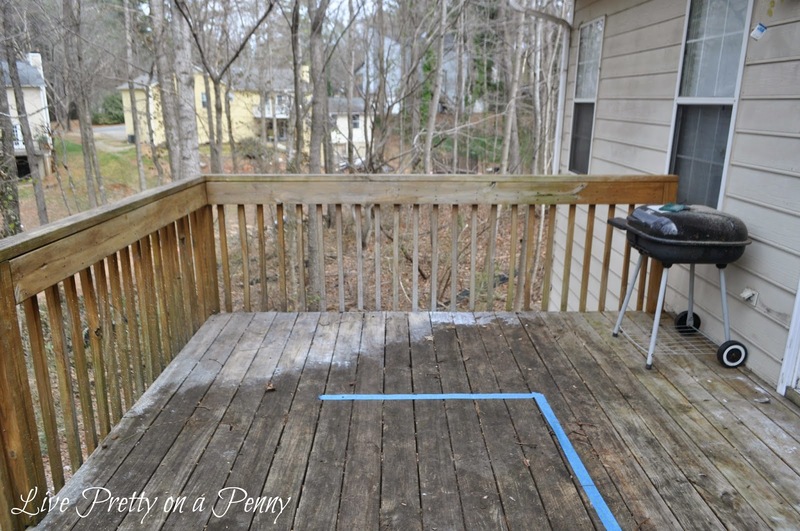 As much as I love to focus on the inside of my home, I had to face the harsh reality that my outdoor deck looks like crap. I mean, its not biggest or most grand, it doesn’t have the prettiest views, but still I realized that I should show it some love this year and make it a space that my family and friends could enjoy in the warmer weather, right? Well I think that the good folks over at The Home Depot must have heard my internal cry because shortly after I thought about all this, I was invited to participate in the 2015 Patio Style Challenge!!! If you follow me on Instagram, then you saw my post upon receiving my Style Challenge box in the mail. My mouth literally dropped when I received this invitation because I have admired the past participants over the past couple of years.The Home Depot Patio Style Challenge is where a selected number of bloggers receive a patio set from from The Home Depot’s 2015 outdoor collection, and they are asked to design a space around the set. Umm, of course! I could never pass up on on an opportunity like! There are several other bloggers participating which I will share later. There posts are sure to create lots of outdoor inspiration for this coming Spring. Speaking of Spring, I wish it would hurry!!!!! Now to air my dirty laundry. 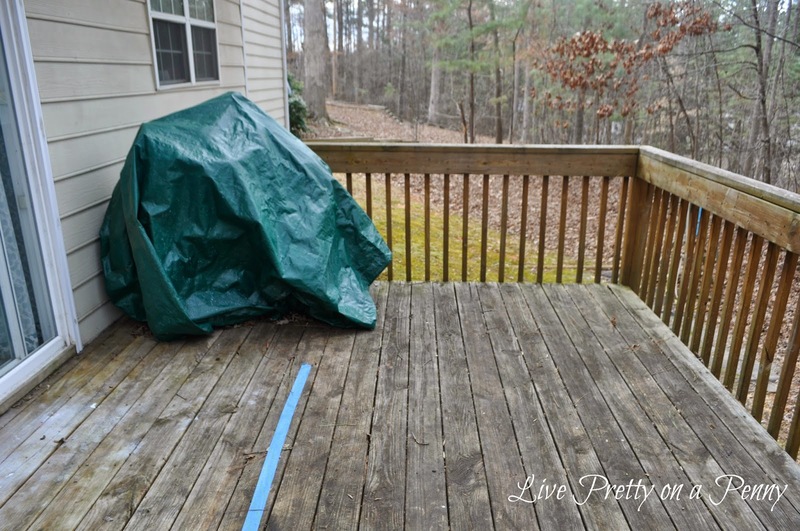 Here is my deck in its current state.. This is the view walking out from the kitchen. This is the view looking from the right railing. The green cover protects my grill. This is the view looking from the left rail. That was an additional grill we had, but we have since given it away. Can't wait to see you work your magic! Can't wait to see you transform your space! 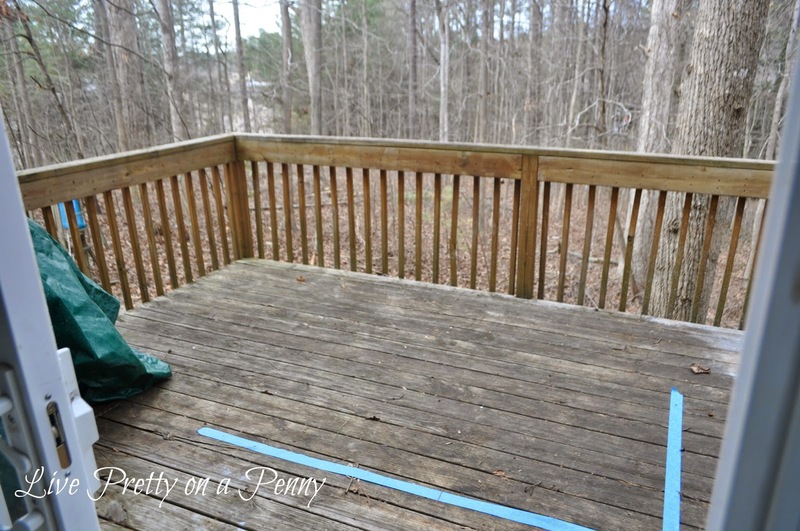 Perfect time for a project like this – just in time for Spring! Congrtrs. Can't wait to see what you do with your deck. Oooh can't wait for the results.